I bought this little die cast VW Vanagon Westfalia to take pictures of during the winter months when I can’t take pictures of my real van haha. 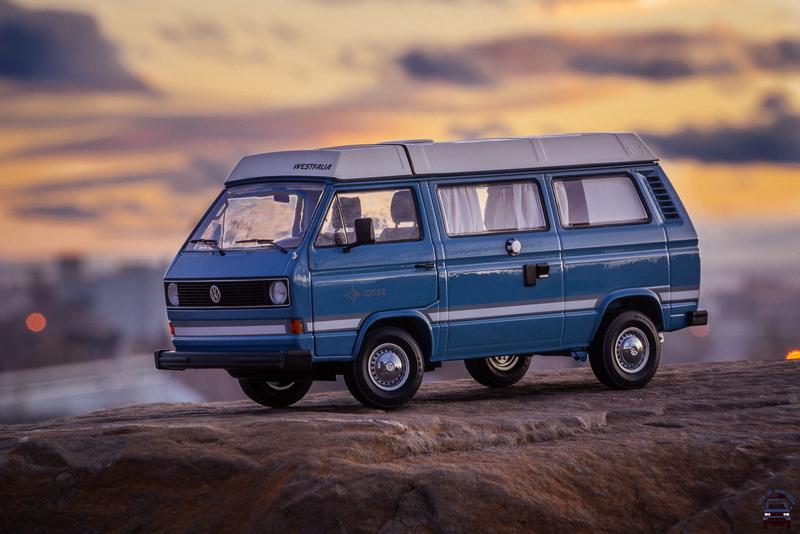 This is a 1:18 scale model of what looks to be a 1981 or 82 air-cooled Volkswagen Westfalia van. The detail on this model is pretty bang on. It looks so good that when I posted this picture to Instagram someone actually thought this was a real van lol. Anyhow, it’s a beauty non the less. This entry was posted in Random, Travel and tagged 1980, 1981, 1982, 70-200mm, A7R, air-cooled, Alberta, beautiful, blur, Bokeh, bus, Calgary, camper, camper van, camping, Canada, landscape, Park, photo, Photographer, Photography, pretty, rock, sky, sony, sunset, Travel, van, van life, Vanagon, vanlife, Volkswagen, VW, Westfalia, wilderness, yyc, Zeiss, zoom. Bookmark the permalink. This a real beauty. Good find too.